Sankey Law Offices recently prevailed in a hearing at the Massachusetts Bureau of Special Education Appeals (BSEA) that will substantially impact the manner in which schools apply their attendance policies to students with disabilities. In Student v. Bay Path Regional Vocational Technical High School, Hearing Officer Rosa Figueroa found that Bay Path’s Attendance Policy, as applied to the student in this case, was discriminatory and violated his rights under Section 504 of the Rehabilitation Act of 1973. As a result, the hearing officer ordered Bay Path to modify its policy for this particular student. It is well established under Section 504 that a student with a disability is entitled to a reasonable modification of policies, practices, or procedures if such policies, practices and/or procedures discriminate against the student on the basis of his or her disability. 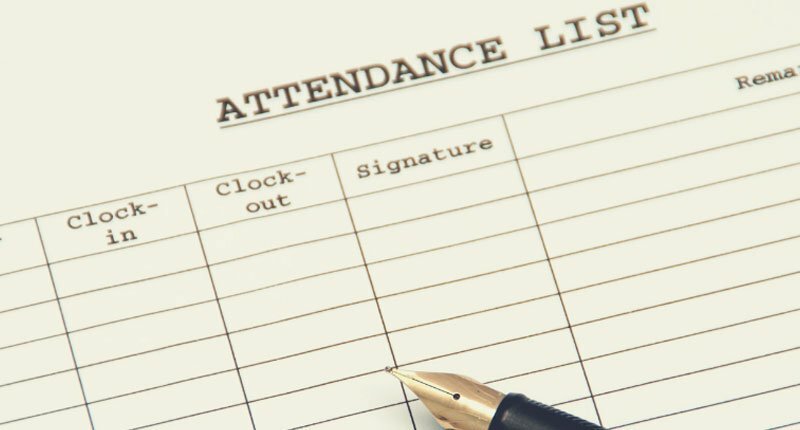 Under state law, schools have the authority to create their own local attendance policies for students, but the policies cannot be discriminatory. If the policy is discriminatory, then the school must provide reasonable accommodations and/or modifications to the policy so that the student can have equal access to his or her education similar to the access provided to non-disabled peers. In this case, the student suffered from intense migraine headaches that frequently prevented him from attending school. The migraines were sporadic and unpredictable. Each time that the Student was absent due to a migraine, he provided a note from his doctor excusing his absence. However, under Bay Path’s Attendance Policy, once a student was absent for 10 full school days or 20 course periods in a school year, even if the absences were medically excused, the student could not earn graduation credits, despite completing all of the work for each course. As a result, the student would be retained the following school year. In sum, I find that Student is an individual with a qualifying disability who is entitled to the protections of Section 504 of the Rehabilitation Act of 1973 and that Bay Path, a Federal funds recipient, discriminated against Student in failing to make reasonable modifications to its facially neutral Attendance Policy to accommodate Student’s known medically related disabilities. In doing so, Bay Path violated Section 504 and denied Student equal access to Bay Path’s general education program. The Hearing Officer issued several orders that Bay Path is obligated to implement, including ordering that the student’s medically excused absences due to migraines shall be deemed “exempt from the Attendance Policy” and not counted toward Bath Path’s maximum attendance limit. She also ordered that the student may not be required to attend “Saturday School” to make up time for medically excused absences. Finally, the Hearing Officer ordered that the student’s 504 plan and IEP be amended to state that student will not be penalized for any medically excused absences and will be allowed to make up any tests/quizzes and/or assignments missed because of such absences, and that the student will be provided tutoring, including direct instruction, when necessary, due to medically excused absences. This is an important decision which reinforces a school’s obligation to ensure that its attendance policies do not discriminate against students whose ability to attend school is impacted by their disabilities. This decision makes clear that an attendance policy may not fit the circumstances of all children, and emphasizes that schools are obligated to modify their policies and to provide accommodations that allow all students to access the educational program without discrimination. It was our pleasure and privilege to work with this family to ensure that the student received the educational benefits to which he was entitled. For more information, please contact us at 781-930-3127. Previous Article: What Impairments are Considered 'Disabilities' for Special Education Purposes in Massachusetts?